At some point during the year you may find yourself not doing as well in a class as you might think you could or should be doing. As a result you may start to wonder about what you can do to get your grade up. I think tutoring is an under used service. 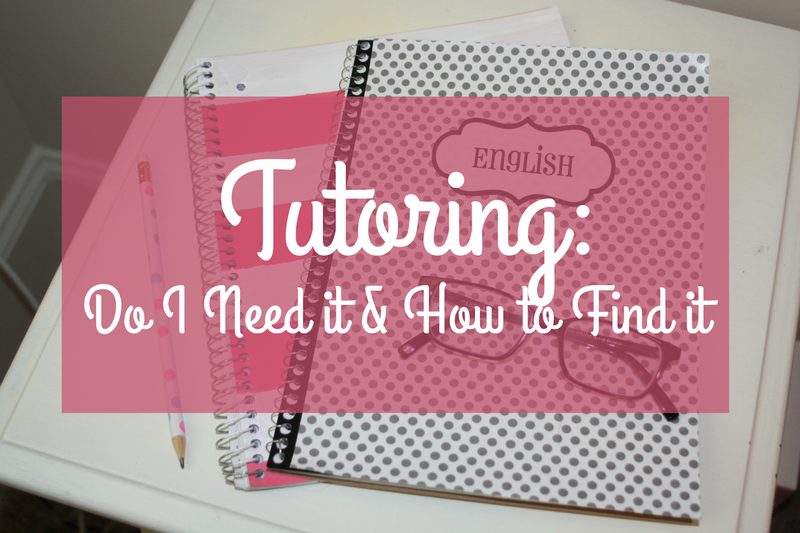 I think people are worried people will make fun of them for getting tutoring or they simply don't know where to look for tutoring. I used a professional tutor once in my high school career for Spanish in 10th grade because I was really struggling and knew I could do better. I went to my teacher but she wasn't able to give me the help I needed, so I needed to look elsewhere. I found that the best thing about a tutor is that they really force you to sit down and study for a solid hour without distractions. She helped me to identify the things I was struggling with and practice them over and over. It turned out after a few sessions I was feeling so much better and no longer needed a tutor. I think if you want to do better in a class but have not been able to accomplish it on your own than you should get a tutor. If you are doing the homework and studying but still are not doing well than that may indicate you need a little extra help. If you are thinking about it than just go ahead and try a session. 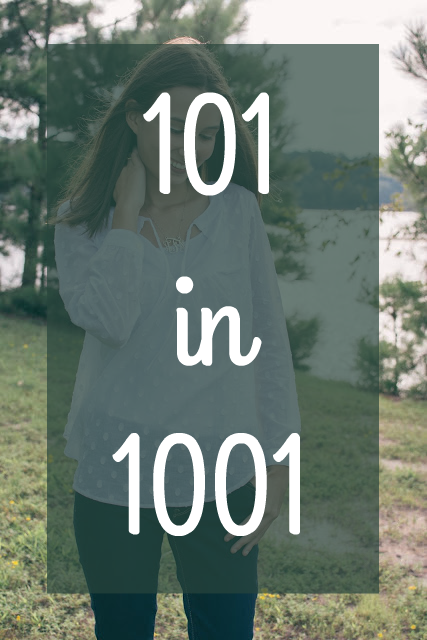 You'll be amazed at how much it can help you. Sometimes you just need someone from the outside to help you get focused. Ask your teacher or check your school website. I found my Spanish tutor on my school's website, but I know many teachers know past students or teachers from other school's that tutor. Your school may also have a tutoring program set up where students come at a certain time during the day and will help you, such as during study hall. The best tutors are usually students who just took the class or teachers from another school in the county. Students usually charge less and if they had the same teacher as you may be able to give you useful personalized tips. I find another teacher can be really helpfully because they may teach from a different perspective than your teacher. Just because you need a tutor does not mean that you are dumb. Even the smartest people have areas of weakness where they need help. And I believe the brightest people are those that are not afraid to get help when they need it! If you are struggling seek out help. If you all have any questions about tutoring I would be happy to answer just comment down below! This is such a great post idea! Even when I was in college I sought out help for a few things and it's okay to ask for help-you'll be smarter by doing so than not!